There is nothing worse for a kid than getting a new toy only to find that it is, actually, an old toy. 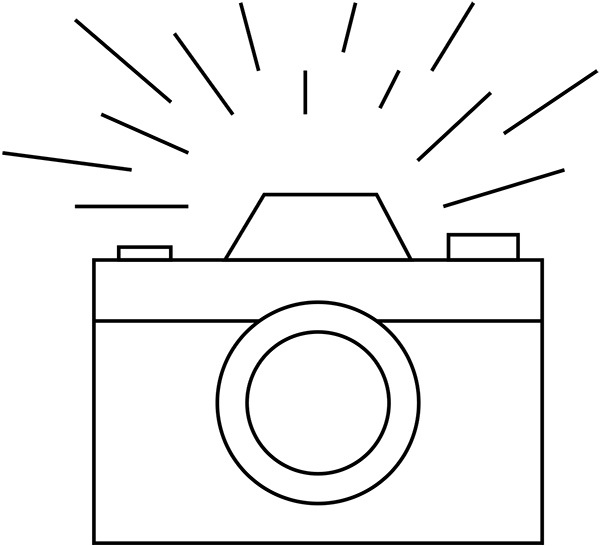 Specifically, that your brand new treasure is one which appears to be from your new favorite outer space movie or TV series but is actually just a recycled old toy given a paint job and a few new details. 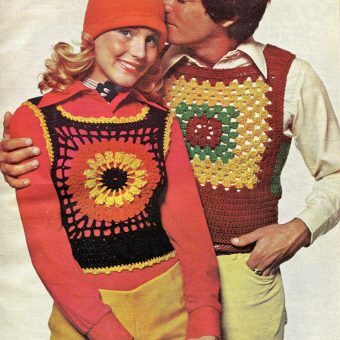 Alas, this happened to kids of the disco decade all the time, and into the eighties too. 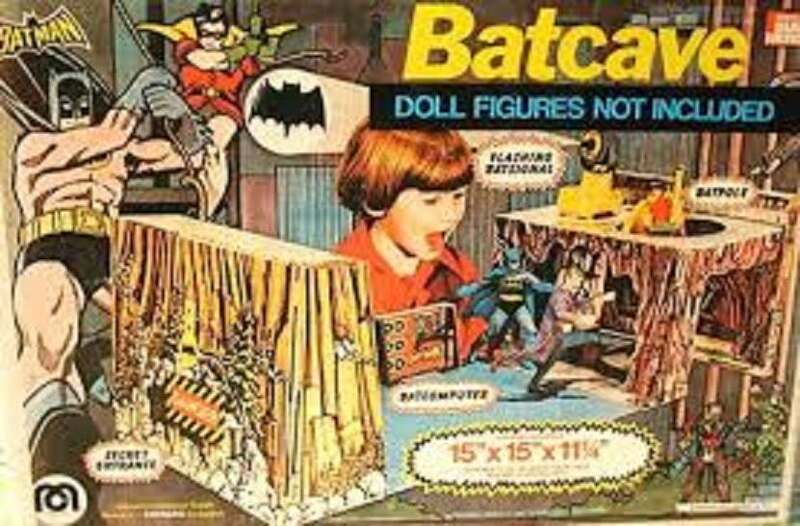 It was a great age for toys in general, and for the science fiction genre on film and television too, but some toys still proved to be huge disappointments. 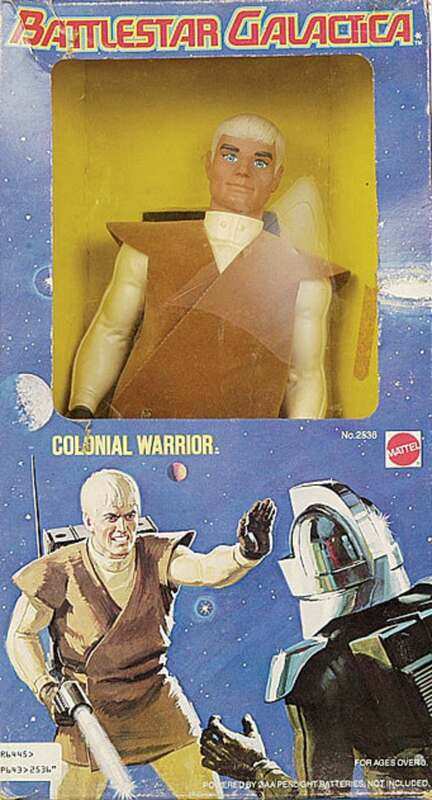 The recycling of old toys and slapping a new name on them is a procedure that every major toy company of the day used, apparently, and just about every popular franchise you can think of fell victim to it. 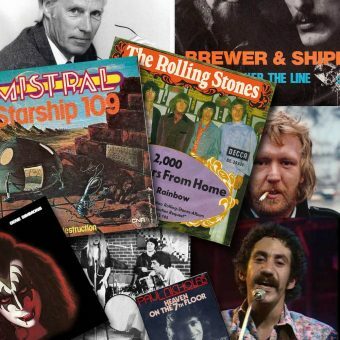 Although this post doesn’t begin to scratch the surface of all of them, here are a few of the more memorable recycled toys of the era. 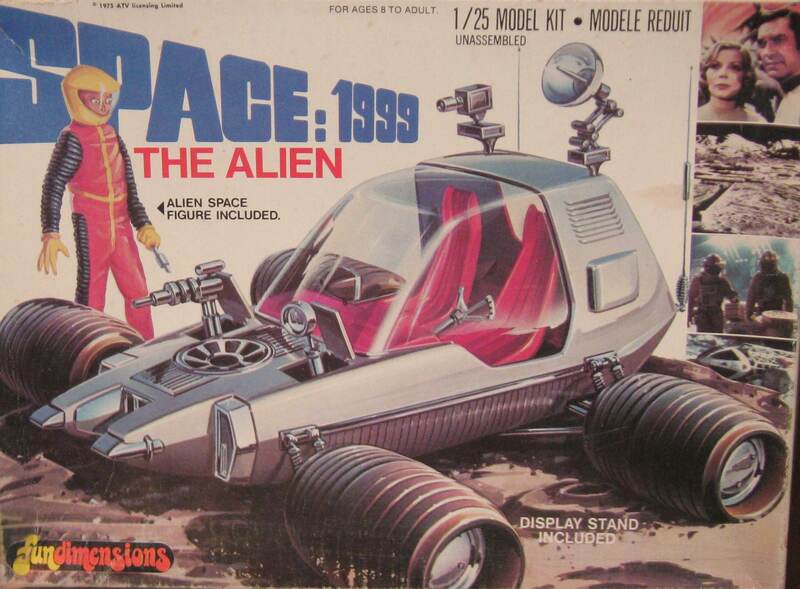 The Gerry and Sylvia Anderson space TV series was filled with amazing sets and special effects, and yet Mattel — when it won the license to produce Space: 1999 toys — chose to recycle, at least a bit. 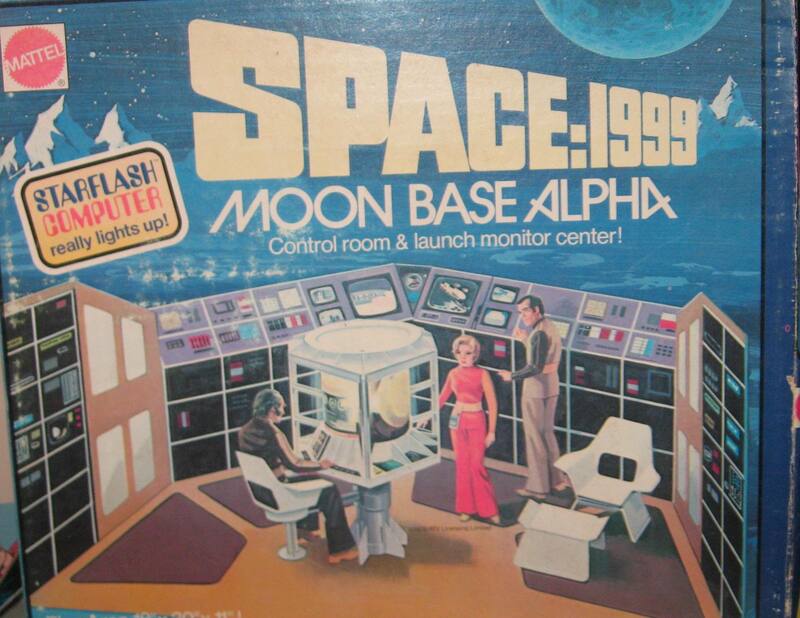 The Moon Base Alpha Control Room and Mission Launch Center is a big playset dominated by a “Starflash Computer,” which is advertised on the box. 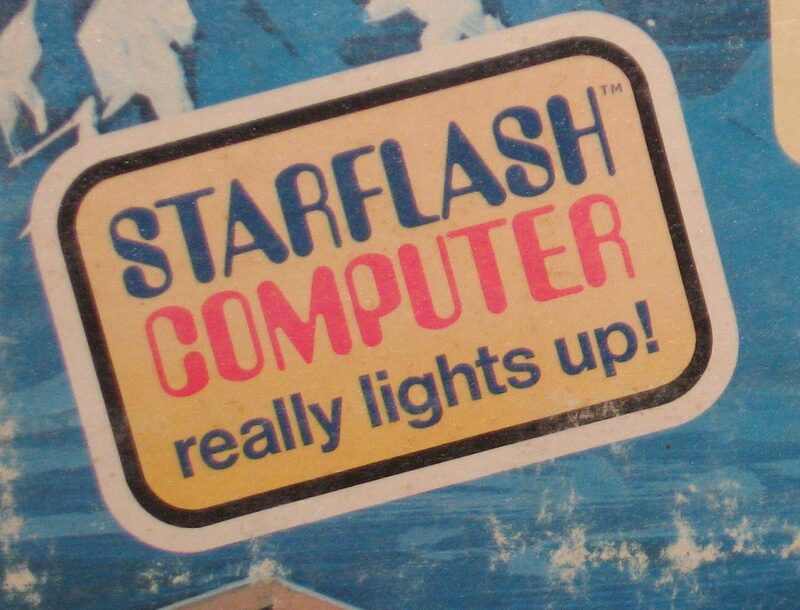 But this large computer station (replete with chair), is actually not a design from the visually-distinctive TV series at all, but an import from Mattel’s 1969 Matt Mason toy line. 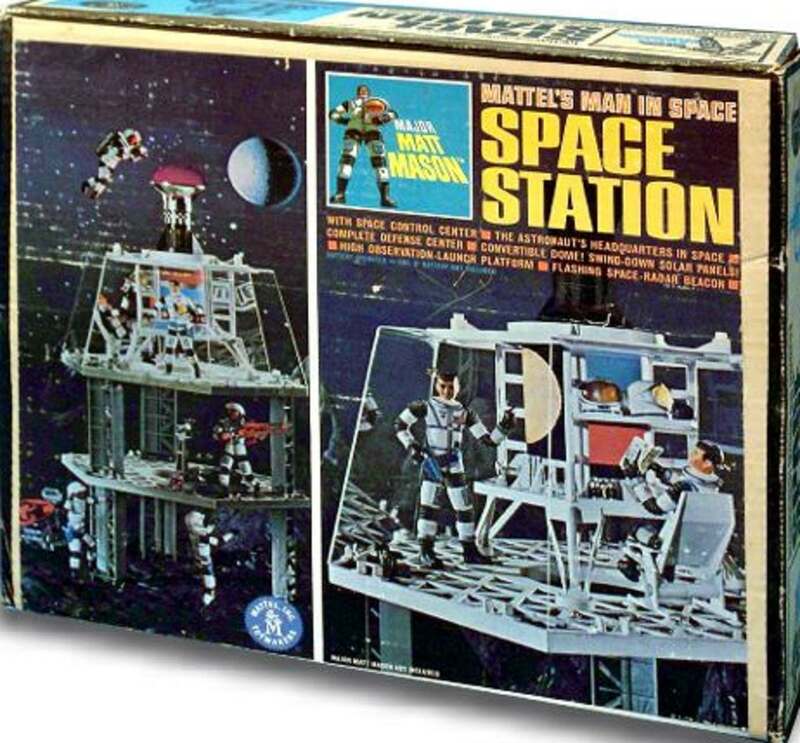 It was sold originally with the Matt Mason Space Station play set. MPC, model-maker, also got into the recycling business. 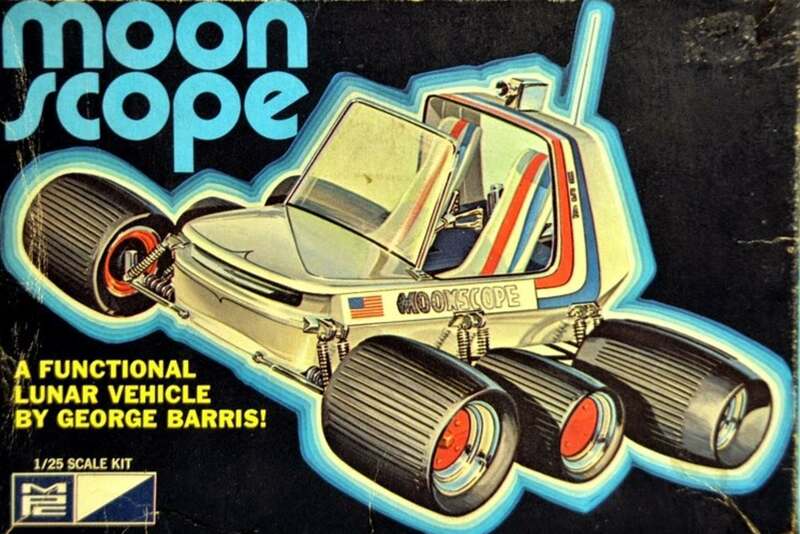 It took an old kit, the George Barris Moonscope, and re-released it as the Space: 1999 “Alien” kit, with series’ logos. 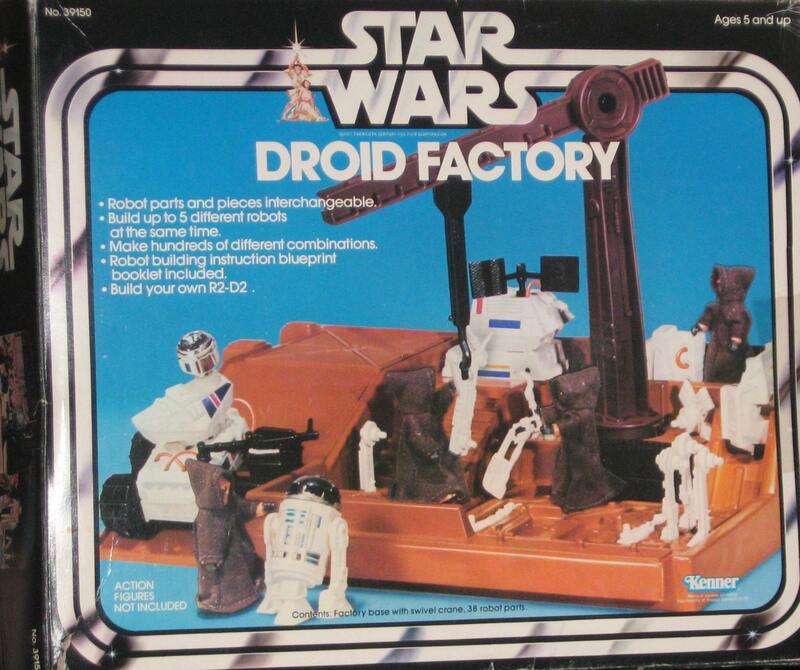 Kenner’s Star Wars toy-line is notorious for the whole-sale and obvious recycling of play sets. 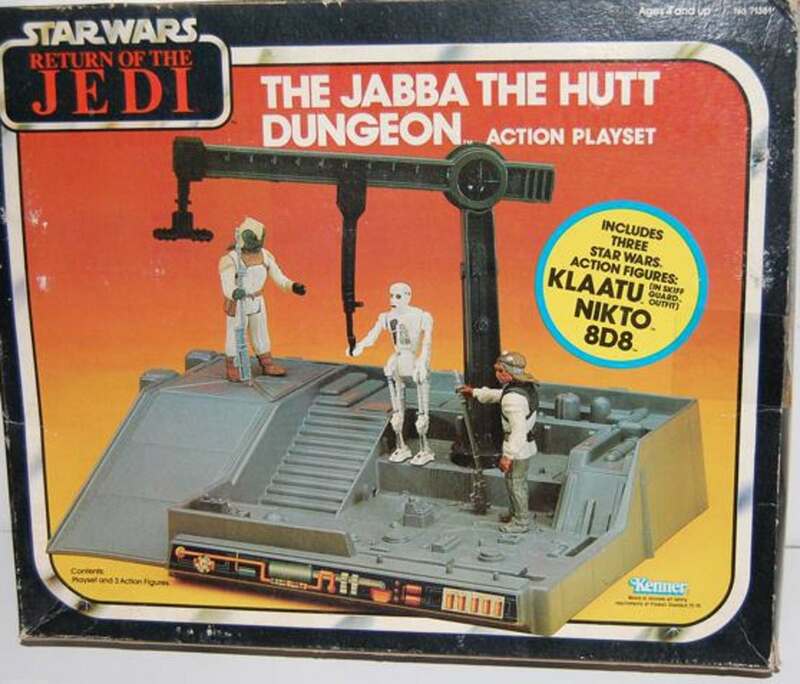 The Droid Factory, for instance — an original and really cool playset – was re-released with only minor modifications as 1983’s Jabba the Hutt’s Dungeon from Return of the Jedi. At least in this case, the recycled toy came with three new action figures: Klaatu, (no Barada), Nikto, and 8D8. 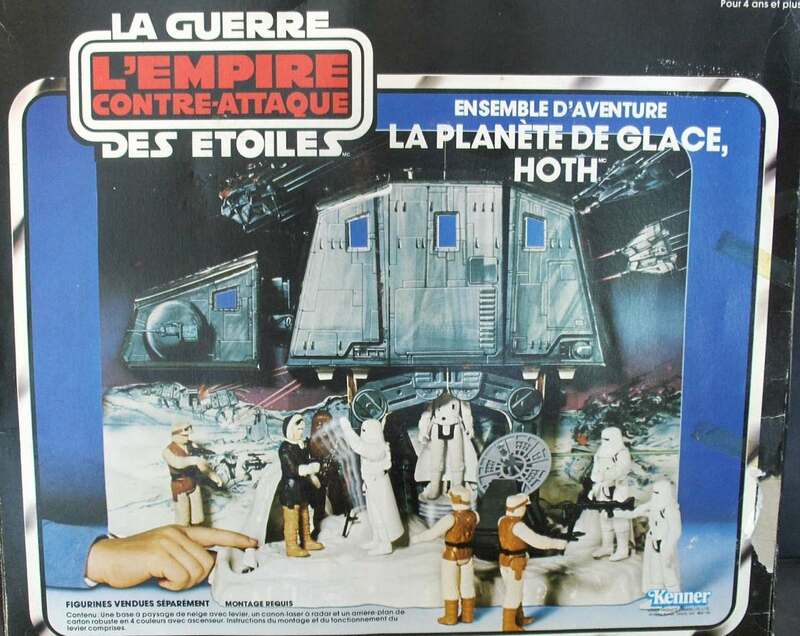 Another Star Wars Toy, “Land of the Jawas” was recycled as “Ice Planet Hoth” for The Empire Strikes Back (1980). 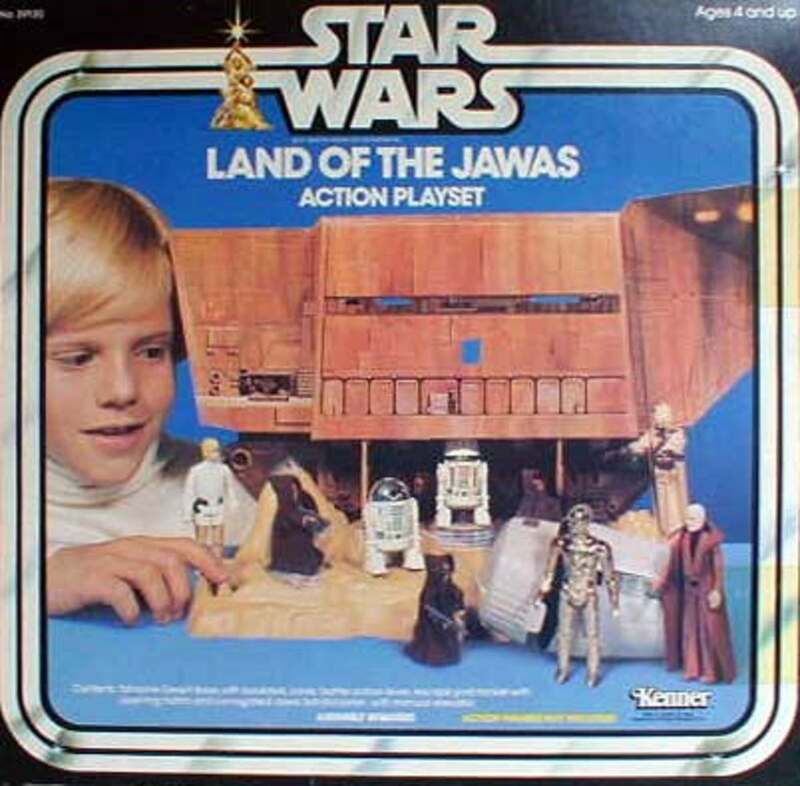 The toys feature identical plastic landscapes, one molded in beige to represent desert world Tatooine, the other in white for the snows of Hoth. Both playsets also have a cheap cardboard vehicle that attaches to the molded landscape, and which features an elevator. One elevator goes to a Sandcrawler, the other an AT-AT. 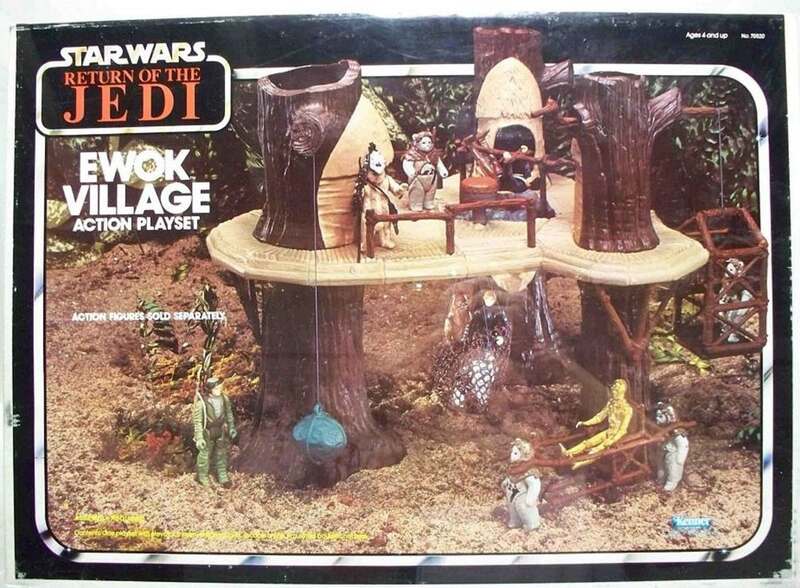 One of the weirdest Kenner recycling gambits involves its huge Ewoks Village Playset, from Return of the Jedi. 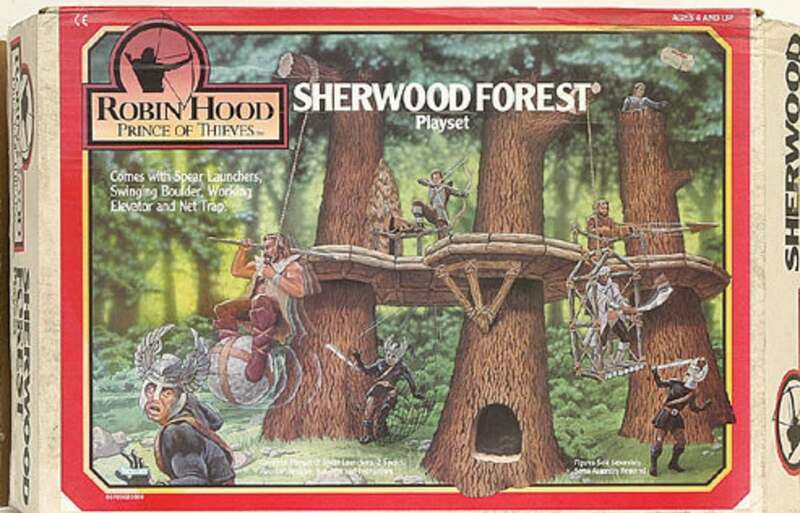 In 1991, it would re-appears as the Sherwood Forest landscape associated with the Robin Hood: Prince of Thieves toy line. 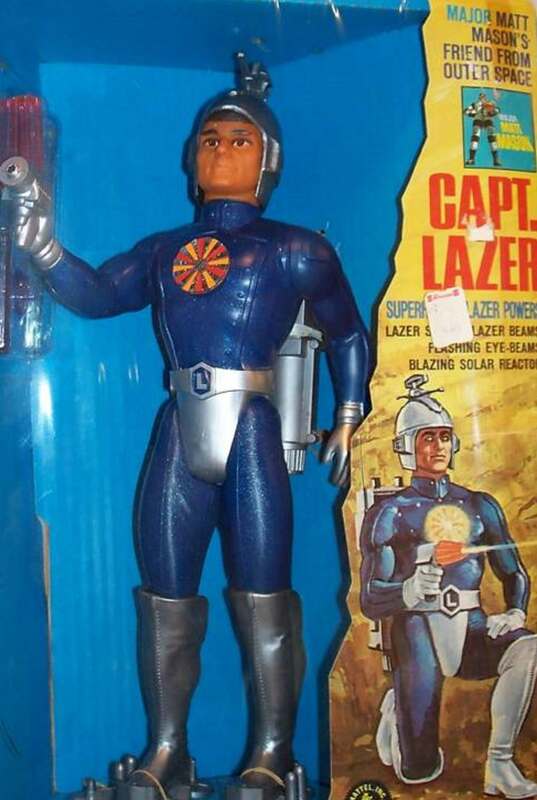 As a kid, I was thrilled when Mattel released large-scale Cylon Centurion and Colonial Warriors figures, and then, later, disappointed to see that the show-inaccurate figures were simple re-casts of another old figure: the Matt Mason action-figure Captain Laser. 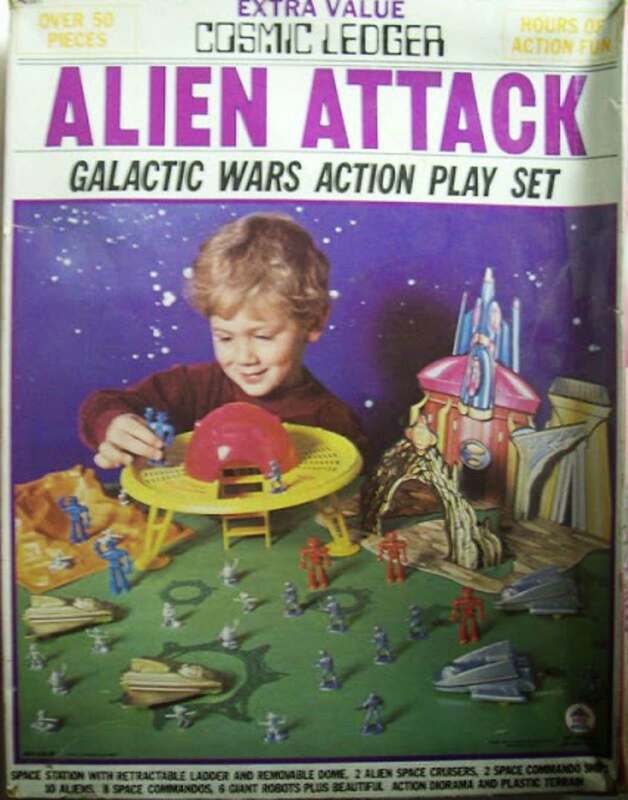 H-G Toys released a great knock-off playset toy called Alien Attack: Galactic War Playset in the immediate aftermath of Star Wars. 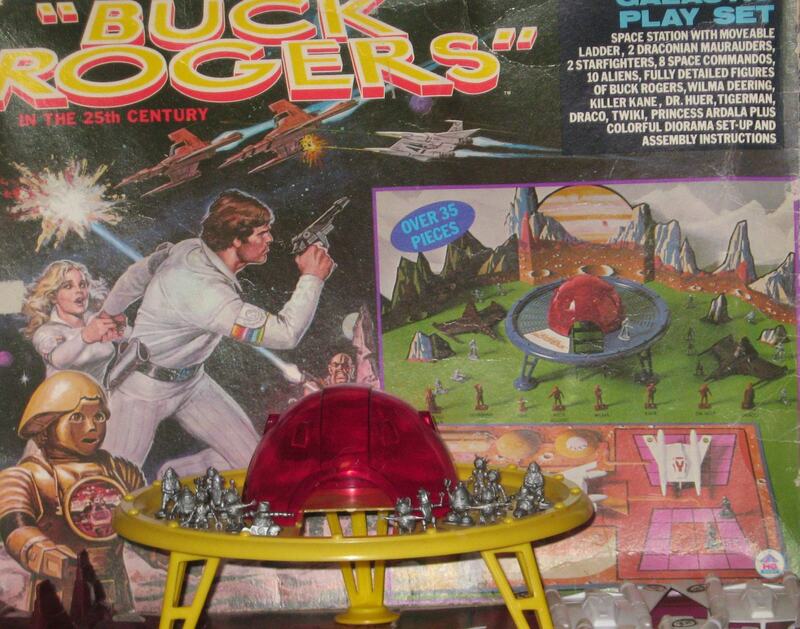 When the company won the Buck Rogers license, it re-cast the same playset, throwing in new plastic spaceship molds and immovable Buck Rogers-themed figures. But everything else was the same. 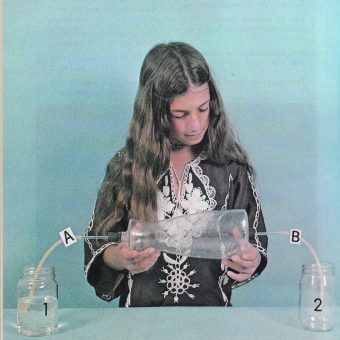 And finally, it’s not outer space, for sure, but Mego also got into the act of recycling toy designs. 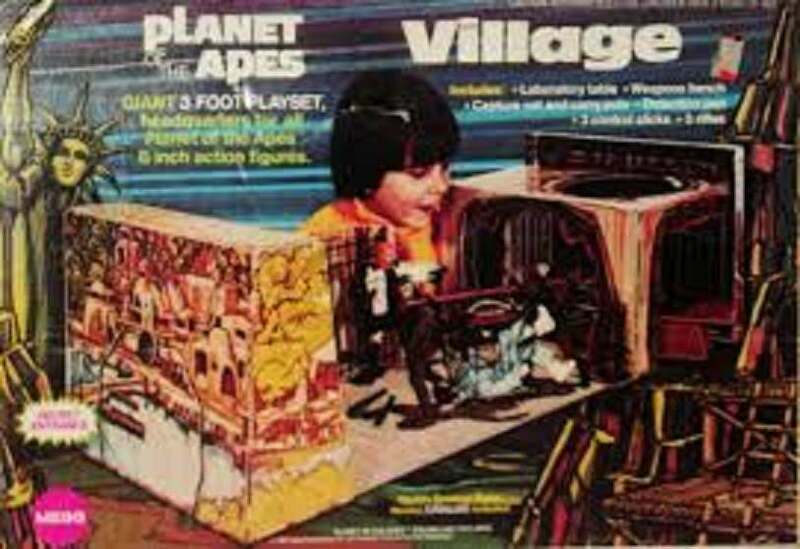 Just look at the similarities, below, between Mego’s Batcave and Mego’s Planet of the Apes village.